If you have been living under a rock then you may not know that Christmas is fast approaching. We love Christmas. All the festive cheer, presents, sweets and everything else you can think of when it comes to the festive holidays. The only down side is trying to figure out what presents to get all your loved ones at Christmas. Well luckily for you we have you covered. 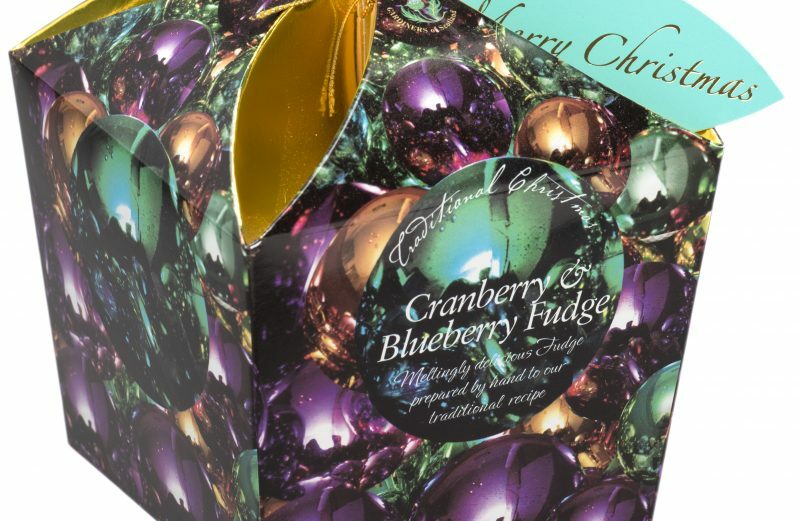 Whether it is stocking filler treats or full stand alone gifts for your family and friends, we have a great range of Christmas themed fudge confectionery that people will love to unwrap on the 25th. All of our amazing fudge confectionery is made by hand to a traditional recipe in the heart of Scotland. So – what are you waiting for – get those stockings filled.